The 70-200 f/2.8 constant aperture lens is one of the most popular zoom lenses out there, almost every lens manufacturer has its own version of this lens in their lineup. 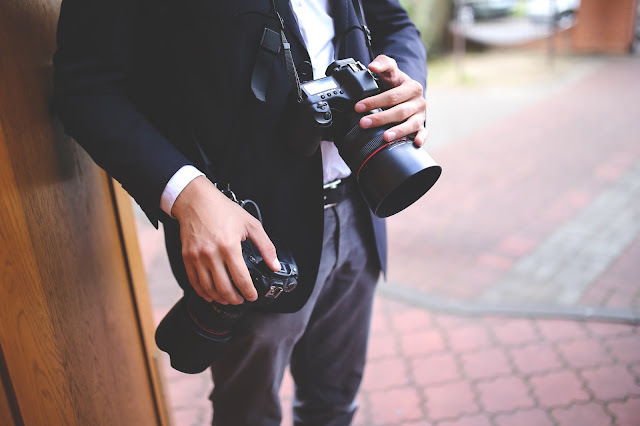 It's very popular among professional photographers from various fields, from portrait and wedding photographers to sports and action shooters. This works as an excellent and flexible portrait lens since due to its large constant aperture, it's easy to get backgrounds blurred out with a creamy bokeh. This adds huge artistic value to a photograph since this enables photographer to get the viewer focus on the subject of interest rather than get distracted from the background. It single-handedly covers the full range of focal lengths considered ideal for portraits. As you zoom in and go more telephoto you get dramatic background isolation & compression. This effect is peaked at its maximum focal length i.e. 200mm. In this range you can effectively fill the whole image frame with the person's face (headshot), while still maintain a respectable distance (and avoid distortion) from the subject and get the background completely isolated. 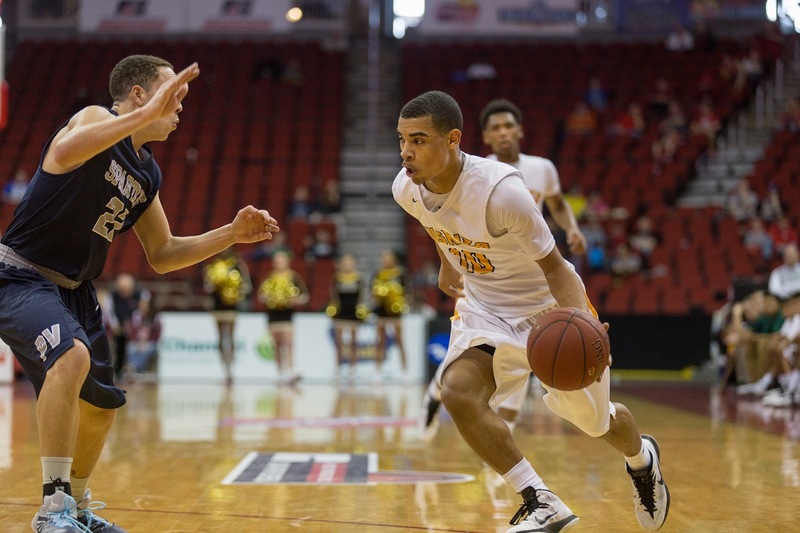 Sports photography is mostly done from some distance like the stands and spectator seating. Here the telephoto reach of the 70-200 lens really helps. At its telephoto end, this could be used for some wildlife from a distance, especially when coupled with a teleconverter. At its widest end, you could get some good full body portraits with good amount of background. You could also get some decent landscape pictures at this range (when using a full frame camera). The 70-200 f/2.8 and its competitors. First are the fast prime lenses whose focal lengths fall somewhere between 70mm to 200mm. Second are the slower, variable aperture budget zooms, which also cover this range, or surpass it. Lastly it's lower end sibling - the 70-200mm f/4. We will be comparing the pros and cons of each and how they stand up against the 70-200 f/2.8. The 70-200 f/2.8 is a constant aperture lens which generally comes in a pro grade package with all the bells & whistles. It is quite a chunky lens and will complement well with a heavier, bulkier pro grade body, both in terms of handling and functionality. Focal length coverage - The "classic Portrait" focal length ranges from around 75mm to 135mm on a 35mm full frame format. Accordingly, lens manufacturers make prime lenses with popular focal lengths of 85mm, 105mm and 135mm. With a 70-200mm lens, you are effectively covering this whole range with a single lens. With primes, things get a bit rigid. And what about the focal lengths in between; say a 105mm? With the 70-200mm you don't face such questions, just mount it once and zoom. This upper body portrait of a beautiful girl was shot with Canon EOS 5D Mark III and EF 70-200mm f/2.8L IS II USM at a focal length of 115mm at f/14, 1/125 sec shutter speed and ISO 50. The focal length used here isn't among the ones used by portrait prime lenses. With either 105mm or 135mm instead of a zoom, perhaps it would've taken some more adjustment and back and forth movement from the photographer's side. 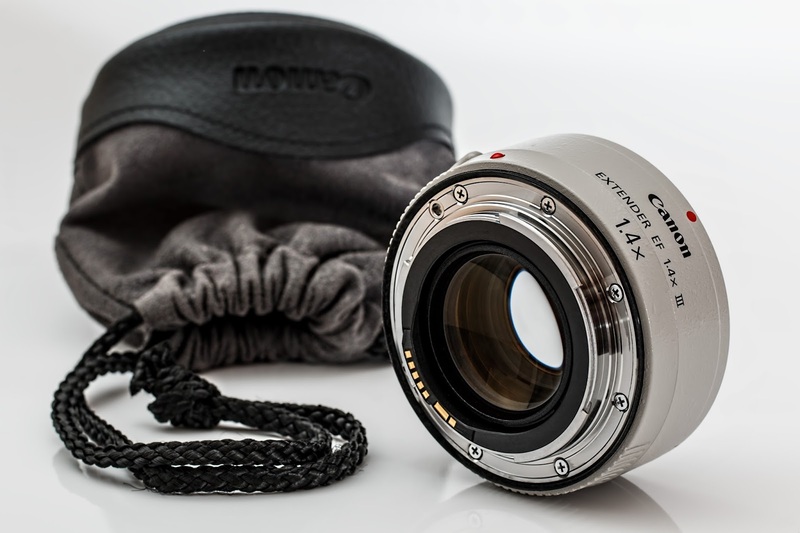 Lens Investment - If you want to get some flexibility with prime lenses, then you need to invest in more than one lens, say complement your 85mm with a 135mm. Here the total cost increases, especially if you invest in a 135mm f/1.8 or f/2.0 lens, which costs similar to 3rd party 70-200 f/2.8 lens offerings, sometimes even more. "The 70-200 on its own covers the focal length generally used for portraits, giving you the flexibility of zoom and still being bright enough"
Less Camera Maneuvering - If you have a singe "classic" prime lens for portraits, you need to adjust the composition by either adjusting the scene (adjusting the subject) or adjusting the camera position. With a 70-200 zoom, you can take tight headshots at full zoom, while getting great upper body, full body shots when zoomed out. 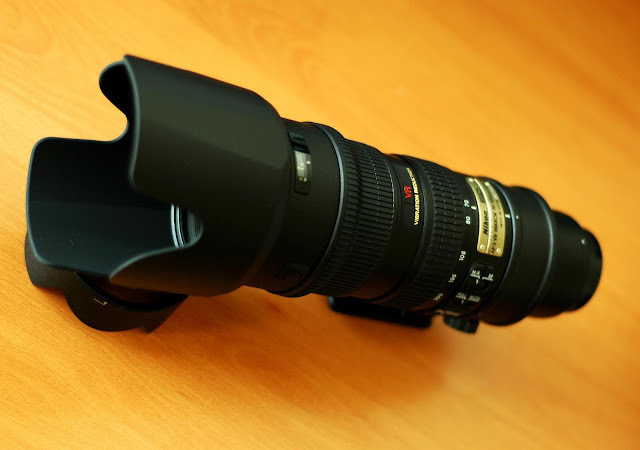 All in all, the photographer needs to move a lot less to get the perfect composition, thanks to this zoom lens. 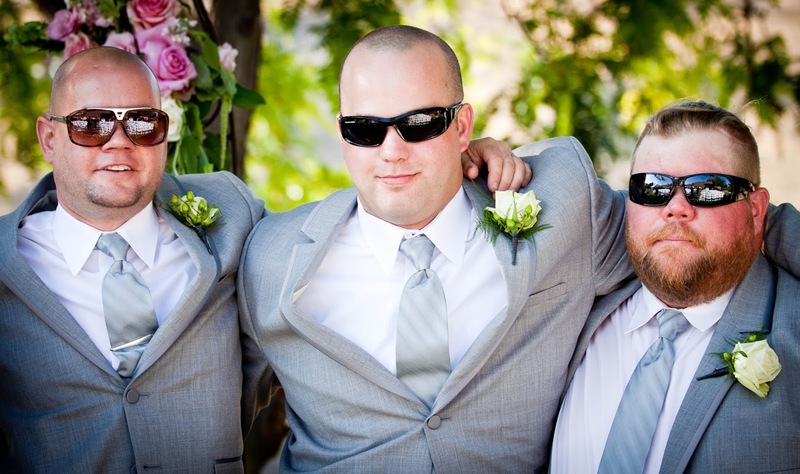 A group of trio posing for a shot at a wedding. Shot using the Canon EOS 50D with EF70-200mm f/2.8L IS II USM at 88mm, f/2.8, 1/160th shutter and ISO 100. At wider focal lengths, the 70-200 can accommodate more subjects in the frame by the photographer may need to back up a bit. Switching Lenses - Even if you've got more than one prime, you still need to switch them, which involve extra time and effort. Depending on the situation you may or may not get enough time to switch between lenses. Image Stabilization - Another important advantage of the 70-200 f/2.8 lenses is that they now come with image stabilization, while prime lenses often don't. This makes it possible to use lower shutter speeds without inducing motion blur from hand vibration. Stabilization allows using longer shutter speeds of the order of extra 3-4 stops without inducing blur. This means you can get the same exposure of an f/1.2 lens at same ISO by using longer shutter speeds. This though won't work where the subject moves too fast for the shutter speed, a high shutter speed is unavoidable. A headshot of Jessica Alba, shot with the Canon 70-200 f/2.8L IS at 200mm and f/3.2. Notice that at 200mm how her whole face is covered in the frame, that too without getting close to her. Also see that at 200mm, the facial expressions are compressed with no perspective distortion. At f/3.2 at 200mm the background is also fully out of focus. This effectively removes any distraction from the picture and lets the viewer focus on the intended subject. Dust Ingress - Frequent switching of lenses (which is common with primes) might invite dust inside your camera and on your sensor, which is difficult to clean. With a 70-200 zoom you switch lenses less frequently. Composing Flexibility - The 70-200 f/2.8 gives you the composing flexibility while keeping the perspective same which no prime can do on its own, thus saving a lot of moving back & forth, e.g. you get a near normal focal length at its widest end which you can use for full body portraits with enough background as a part of your scene. Zoom more to around 100-135mm to get a more close-up shot and more compression - ideal for upper body shots. Then you can go all the way to 200mm to get nice close-up head-shot covering largely the face. Here the background is totally out of focus. With primes you won't get such flexibility even with 2 lenses. 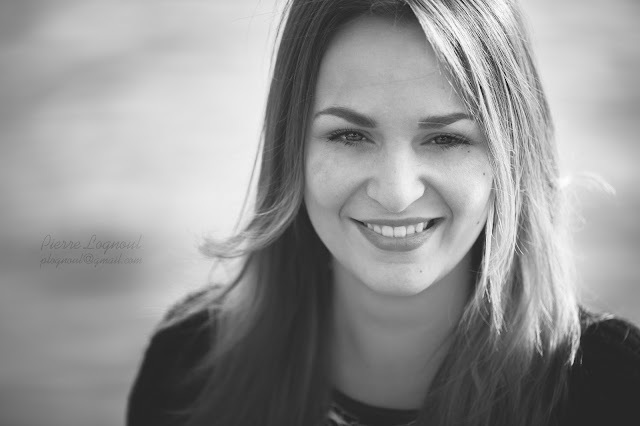 A black & white headshot. Shot with the Canon EOS 5D Mark III and EF 70-200mm f/2.8L IS II USM at f/2.8, 155mm and 1/250 shutter speed. Here again the background is fully blurred out. The viewer now has nothing in the background to distract him, and can focus fully on the subject. Sharpness - A prime lens will almost always give better performance in sharpness than a zoom lens, thanks to its simpler optics. 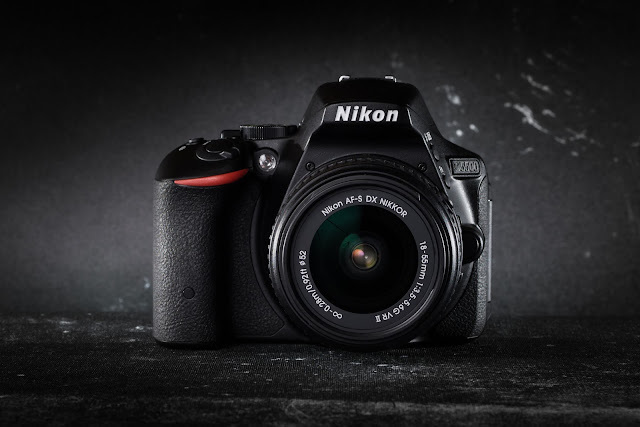 This is a huge advantage for photographers using high megapixel sensors without AA filter. 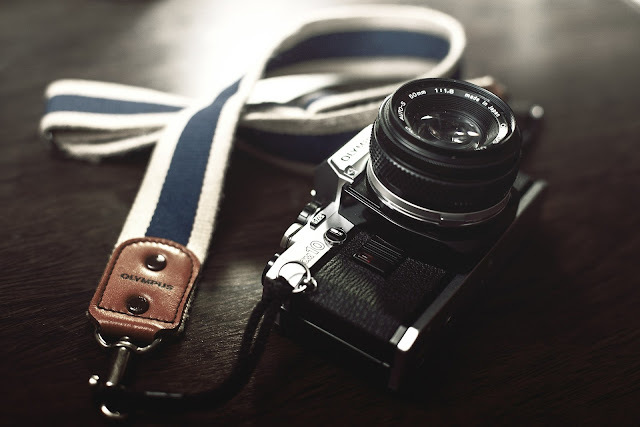 Aperture Speed - Being a zoom lens, achieving very fast Aperture speed is difficult. Most zoom lenses with constant aperture go only as fast as f/2.8. 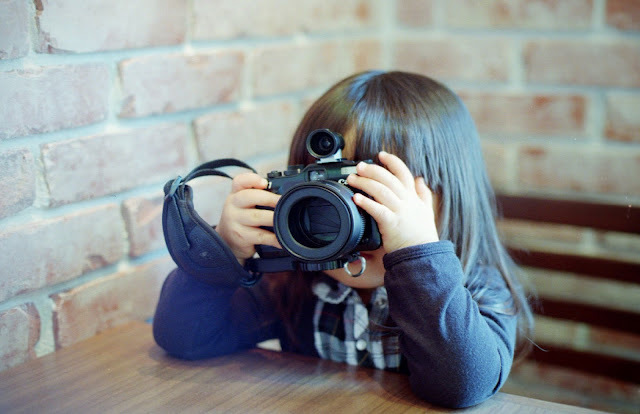 So an f/1.4, f/1.8 or f/2.0 lens will be better for low light and high shutter speeds with a clear 1 to 2 stop advantage. This means you can an ISO of 1600 or 800 instead of 3200 for the same shutter speed to get the same exposure. 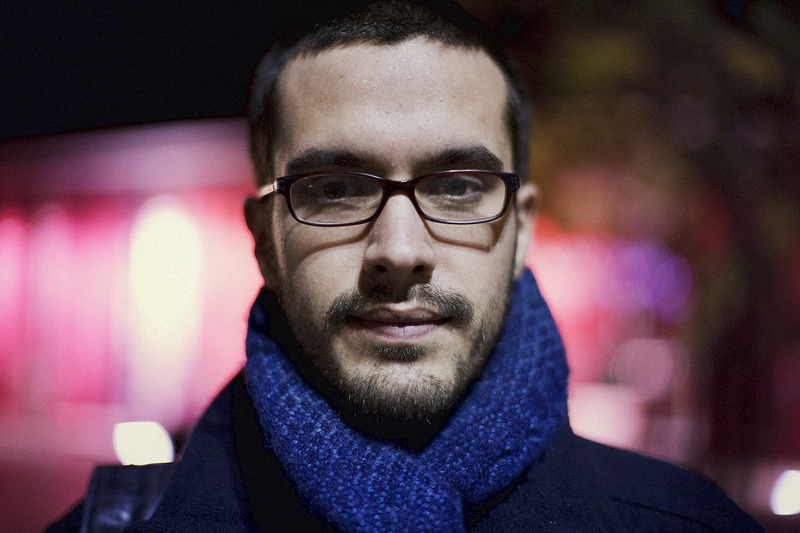 Image taken using Canon EOS 5D with EF50mm f/1.2L USM at f/1.2, 1/125th shutter and ISO 1600. This is one of the advantages of prime lens; they go very wide in aperture. An f/1.2 lens is 3 stops or 8 times as bright as an f/2.8 lens at max aperture. This creates nice out of focus background, contributing to a nice creamy bokeh. The 70-200 f/2.8 can get this effect by zooming in, but at the cost of altered perspective, since you have to back up a bit to get the right composition, resulting in flattened facial expression due to lens compression. Depth of field - A prime lens with f/1.8 is also better for portraits and out of focus backgrounds since it will provide more isolation for the foreground object from the background. 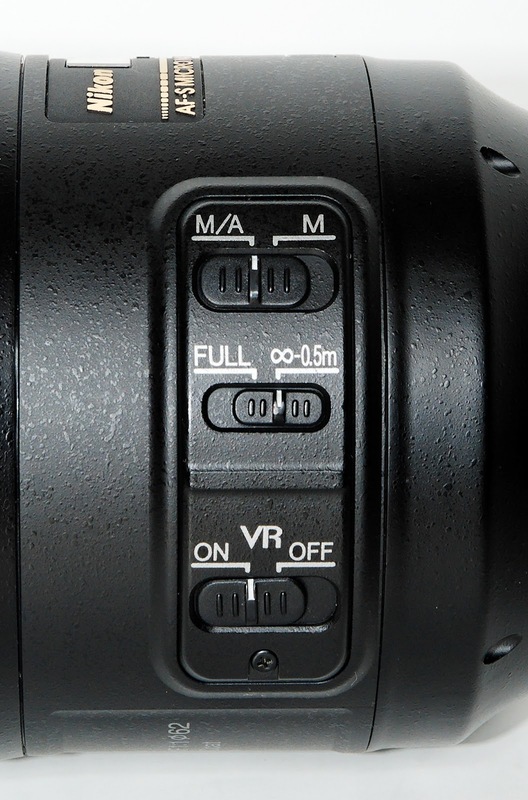 Size - A prime lens will be generally smaller since it doesn't involve the complications of zoom lens. Other zooms which encompass the focal range of 70-200 are the low end, budget telephoto zooms. They start at around 50, 55 or 70mm and end at anywhere between 200mm to 300mm. But that's not the biggest difference between the fast zoom. It's the slow maximum aperture of these budget zooms which get even slower as you zoom it. These generally start at f/4 or f/4.5 and end at as slow as f/5.6 or more at the telephoto end. Higher Class - The 70-200 f/2.8 is generally part of the top end, pro grade segment of the lens lineup of a manufacturer. So they perform much better than Kit lenses in terms of sharpness, contrast and image quality in general, with tighter tolerances. Switches on the Canon EF 70-200mm F2.8L IS USM. 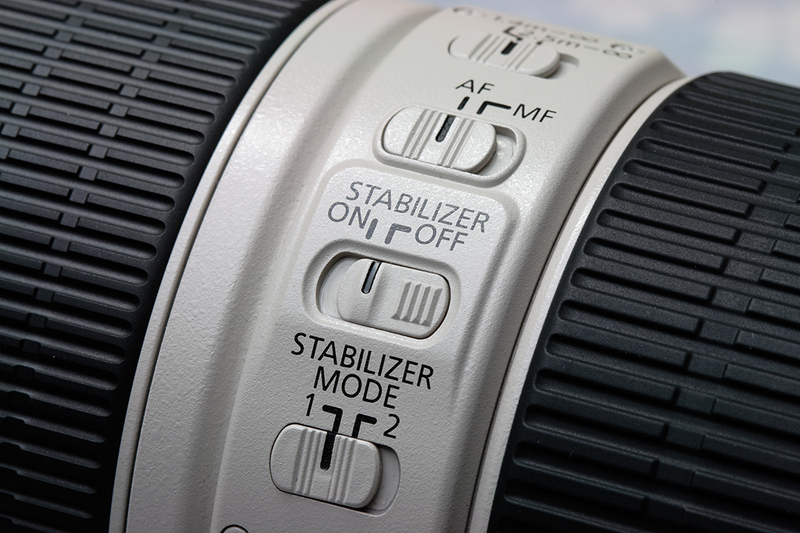 The stabilizer mode allows you to toggle the horizontal stabilization on - off. unrestricted or minimum focus limited to 0.5m. Stabilization mode switch - Since the 70-200 has its application in sports, tracking moving subjects is common (panning). The 2 axis stabilization will be counterproductive since even the lateral movement will be compensated when not desired. Stabilization mode switch gives an option to turn the horizontal stabilization on or off. Focus limiter switch - Focusing from very close to infinity may take some time; here limiting the range improves focusing speed. In some types of photography like wildlife & sports, you don't need the full focusing distance. Here a focus limiter is a practical option, allowing switching between maximum possible range and a restricted minimum focusing distance. The set limit varies from one manufacturer to another. Build Quality - This fast lens is also miles ahead in terms of build quality when compared to budget options. They are "Built like Tanks!! ", so that occasional fall won't break it. Such durability allows you to work care free for many years and focus more on your photography than your gear. It also translates onto a high resale value in the used market since the premium build quality works as a deterrent against wear and tear over the years. "The advantage of the 70-200 f/2.8 over budget offerings can clearly be seen, thanks to its professional grade features and bright constant aperture"
Weather Sealing - These lenses are mostly weather sealed, so they can take a bit of drizzle and dust too. 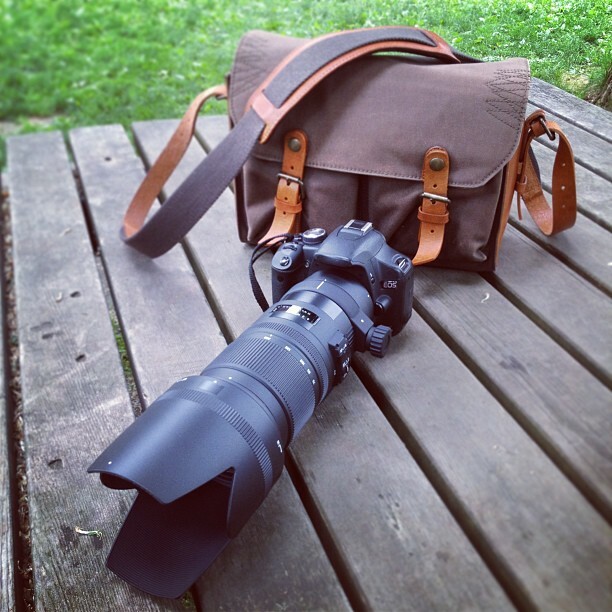 This allows you to shoot in unfavorable weather situations without worrying about your precious gear. Also with the sealing, the lens minimizes the ingress of dust particles inside the lens and on the lens elements which may affect image quality (though mostly unnoticeable), and resale value. Plus such particles are very difficult to remove. Among cheaper budget lenses, weather sealing often isn't an option. Focus Speed - A lens will focus faster when there is more light let in. A faster lens with an f/2.8 aperture will perform better in focusing speeds than a slower kit lens, especially at the telephoto end where the light allowed by a kit lens is often 4 times less than an f/2.8 lens (f/2.8 vs. f/5.6 i.e. 2 stops). Also a professional grade lens like 70-200 f/2.8 generally employs a better/faster focusing system than a non-professional option. This is another reason why sports, wildlife, bird and action shooters should prefer the premium option. Nikon AF-S 70-200mm f2.8 VR2 vs. Nikon AF-S 70-300 VR lens. Autofocus Speed Test. The 70-200 f/2.8 from Nikon is noticeably faster than the 70-300. Exposing Simplified - A constant aperture throughout the zoom range simplifies the problem of maintaining desired exposure. This is because with a constant aperture zoom you will not be penalized in the exposure department by your choice of focal length as the maximum aperture remains the same for any focal length. 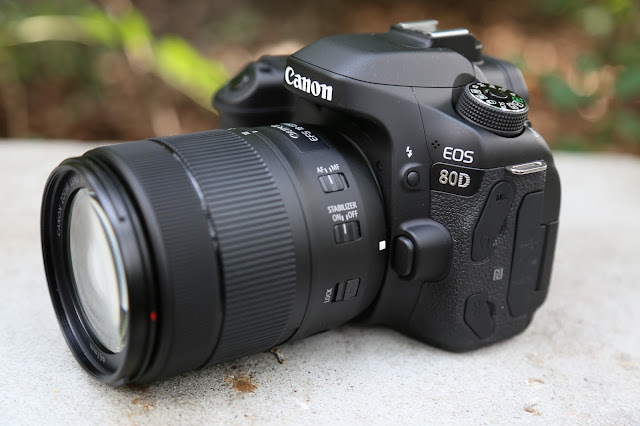 With a variable zoom lens, as you zoom in the maximum aperture shrinks, and to get the desired exposure you need to either compromise the high shutter speed or use higher ISO or both. A constant aperture lens is also ideal for video work than one with variable aperture. Ideal for Sports - Sports photography normally involves fast moving subjects (e.g. in case of racing matches), and to Freeze the moment you have to use higher shutter speeds. This needs to be compensated by using either higher ISO values or wider apertures or both. Here a fast lens with a wide maximum aperture across zoom range comes to the rescue, giving you an advantage of a stop or two (compared to f/4 and f/5.6 resp. ), which you would have otherwise achieved by using higher ISO values. So this fast lens allows you to keep ISO levels low and keep noise levels down. 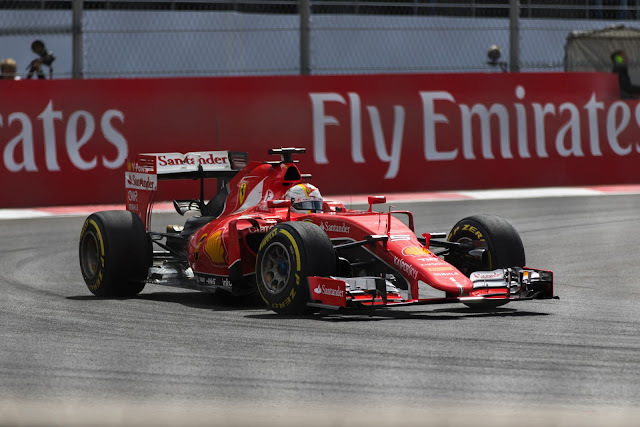 Sebastian Vettel, Formula 1 México City. The photo is shot with the Canon EOS 7D Mark II and the EF 70-200mm f/2.8L IS II USM at f/2.8. This image which has a high speed motion involved was shot at 1/3200th shutter speed and ISO 100. A higher aperture lens helps keep ISOs low when using high shutter speed needed to freeze fast motion. But maintaining such a low ISO would have been more difficult to keep in low light situations like when shooting indoor sports. Indoor Sports - Sports photography also includes shooting those sports played indoors, away from direct sunlight, like basketball, ice hockey, badminton. Here the issue of exposure is compounded since on one hand you may not have adequate light and using slower shutter may not be an option most of the time, even when the subject isn't moving very fast. Add to your low light woes the fact that a slower lens will also focus slower in lower light conditions. Here again a fast lens like the 70-200 f/2.8 comes to the rescue. Lower ISOs, High Shutter - A fast f/2.8 zoom lens will give you more liberty to use higher shutter speeds to freeze the action, whether it's sports, wildlife or wedding. When compared to a slower budget zoom lens that, at its widest end is already slower by a stop of light since it starts slower at f/4 or f/4.5. And as you zoom in the difference is even more - at 200mm they are already 2 stops behind touching f/5.6. This means using a shutter speed four times less i.e. using 1/50th with f/5.6 will give the same exposure as using a faster 1/200th shutter at f/2.8. Here if you have to use a higher shutter then you are left with no option but to use a higher ISO value to get the needed exposure. 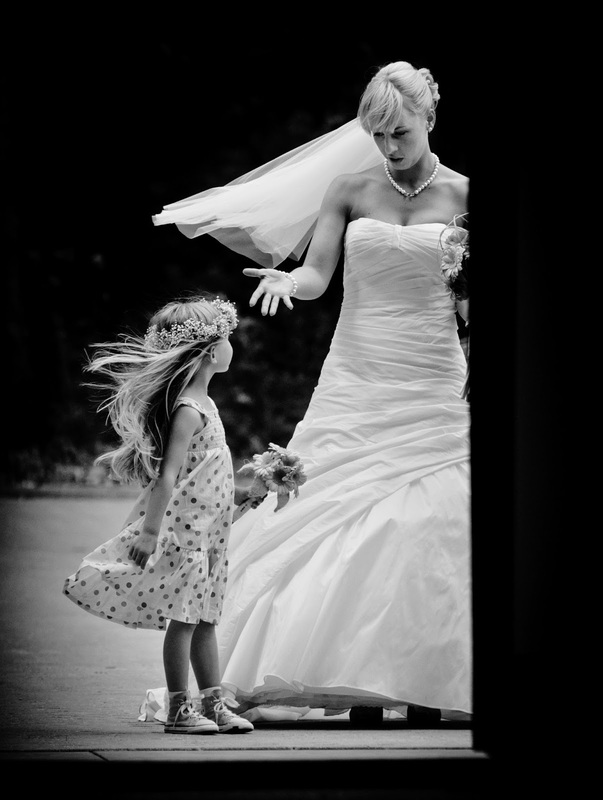 This wedding photograph of the bride and the flower girl is taken at 200mm with a Nikon 70-200 f/2.8 lens on D300. See how the bride's veil and the girl's hair are frozen using a 1/1600th shutter speed with an aperture of f/4, an ISO of 800 was needed to get this exposure. At 100% you can see some image noise. 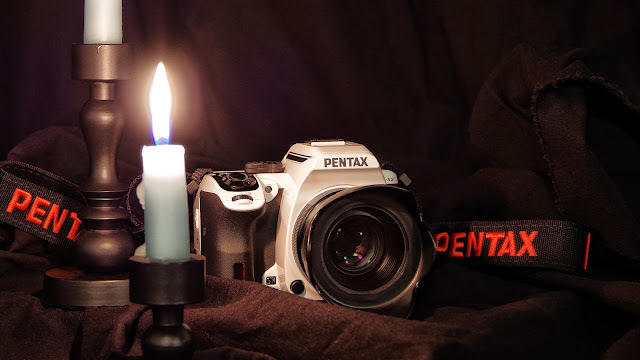 With this lens you could still open up the aperture by a stop at f/2.8 and use ISO 400 to get the same exposure. Out of Focus background - A fast aperture translates into a more out of focus background and better subject isolation. This makes it a better lens for portraits than the slower f/4-f/5.6 zoom. Teleconverters - Since it's got a fast aperture throughout, you could add a 1.4x or 2.0x teleconverter to the 70-200 to extend the maximum focal length to 280mm or 400mm respectively. In this focal range this lens can double up as a wildlife lens. You lose 1 stop of light with a 1.4x & 2 stops with 2x teleconverter, but since this lens originally is a fast f/2.8, you are "only" slowing down to f/4 or f/5.6 respectively which is still very good for these focal lengths achieved. This is not a practical solution with a slow budget option doing f/5.6 at 200 or 300mm, as it will then be as slow as f/8 (1.4x) or f/11 (2.0x). Here the camera might refuse to focus at all. Even if it does it will be slow, plus you will need a heavy bump in ISO or get the shutter speed slowed down which doesn't work well for sports or wildlife. 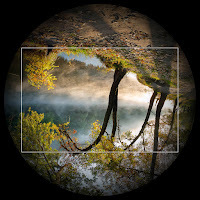 Image circle formed inside a camera. smaller central area would not be affected by this. 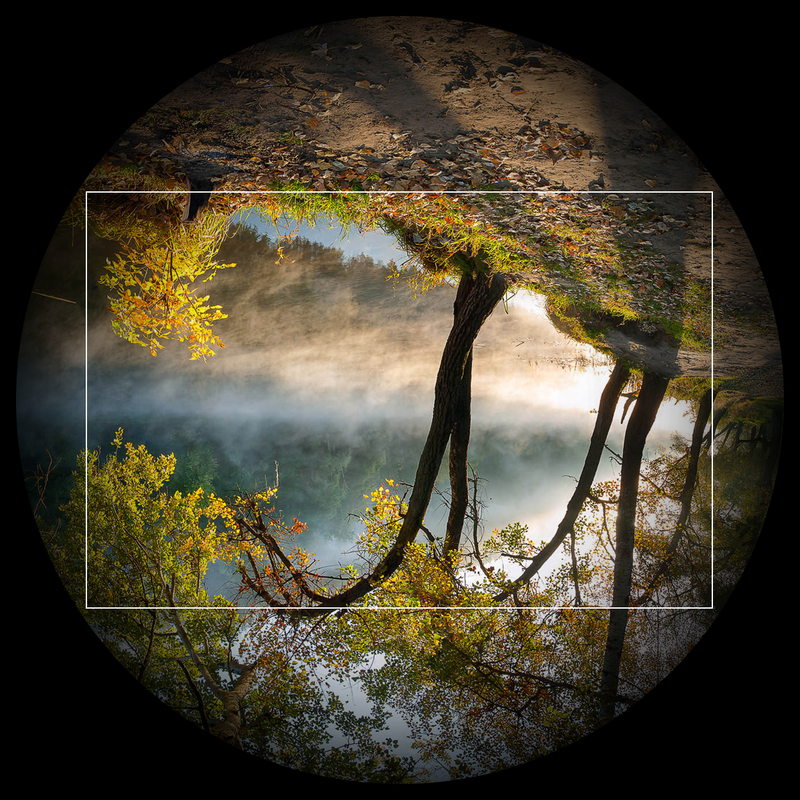 Image Circle - The 70-200 f/2.8 is a full frame lens, i.e. 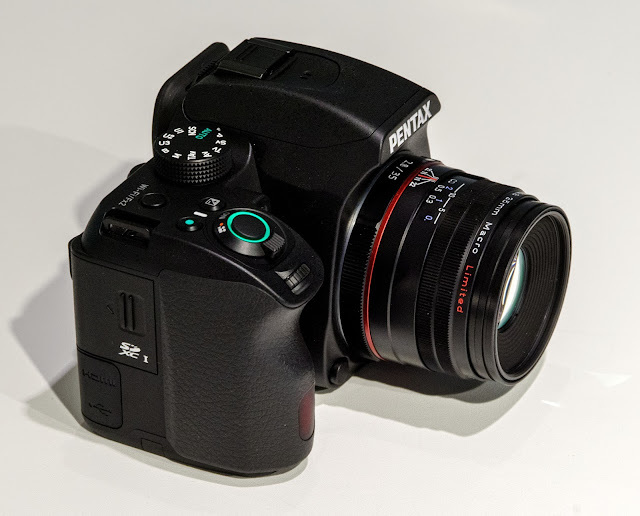 it has got a large image circle which covers the full frame sensor size. Compare this to the budget zooms which generally are made only for crop sensor cameras and cover just the image circle of these smaller sensors. So what happens is, when you mount the 70-200 f/2.8 on an APS-C body, you basically are using the central part of the lens which gives the best image quality the lens has to provide. This results in better corner sharpness and almost nil vignetting. This isn't the case with budget zooms whose corners perform worse in sharpness, resolution and vignetting. Peak Sharpness - Generally, at its fastest aperture a lens's aberrations get magnified, resulting in loss of sharpness and contrast and high vignetting. Stopping down by a stop or two shows a huge improvement. This is seen often in very fast lenses like f/1.8, f/1.4, f/1.2 etc. but is also applicable to lenses starting slow, like from f/4 or f/3.5. So a fast 70-200 f/2.8 will hugely improve its image quality by the time it's stopped down to say f/4, but the already slow budget lens might need to go even slower to reach its peak sharpness. High Premium - The 70-200 f/2.8 is a professional grade lens, which as expected, comes with a heavy price tag since it's got almost all the bells and whistles a lens company has to offer. 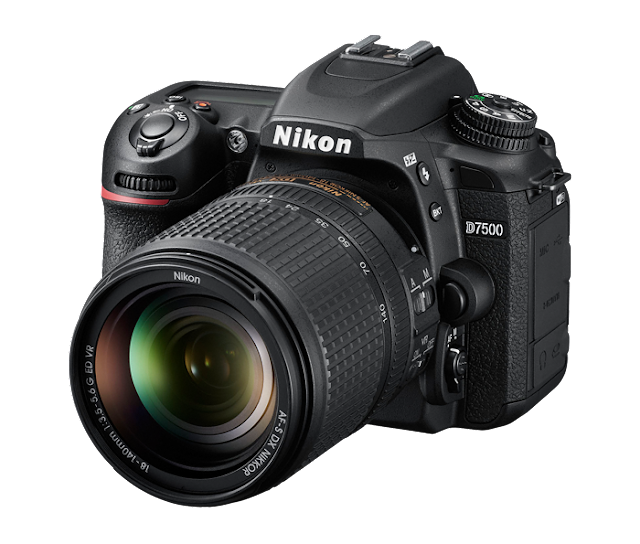 Hence the price often crosses the 1000$ mark for 3rd party manufacturers while hovering around 2000$ mark for companies like Canon & Nikon. Weight - With all the features and build quality, comes increased weight. These beasts weigh at around 1.3 to 1.5 kg. This can cause back-pain when used for longer duration, like say a whole day's photo session. Also carrying them around could be cumbersome when travelling. Compare this with the lighter budget options which are a lot lighter, compact and easy to carry around for longer duration. They now also now come in retractable design making them even more compact. 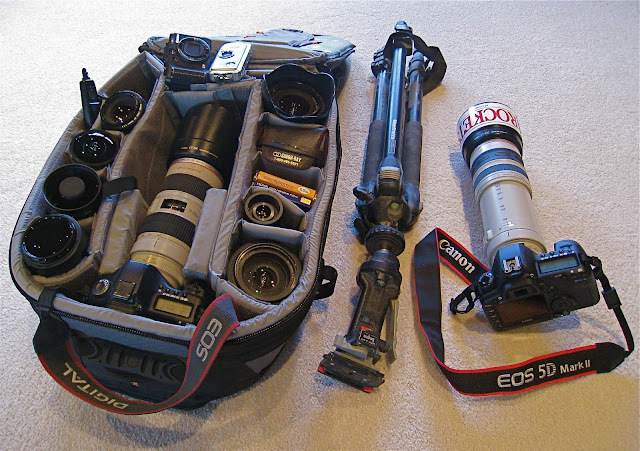 A camera bag with the 70-200 f/2.8 surrounded by a whole cluster of other lenses. The lens is pretty large and heavy when compared to others. This weight & bulk often puts off many photographers who frequently travel. To carry this, you also need a bigger bag or backpack. A lighter (and cheaper) option like the 70-200 f/4 often turns out to be a sweet deal! Packaging - The 70-200 f/2.8 is a large lens, and won't easily fit into a small bag along with other lenses and body. An average 55-300 is generally smaller in size and easy to pack and carry around. Lens-Body Balance - The 70-200 f/2.8 being heavy and long makes the whole lens-body combo front heavy; this can be painful when shooting handheld. A lighter, slower lens is better suited for shooting handheld for longer duration and carrying along. 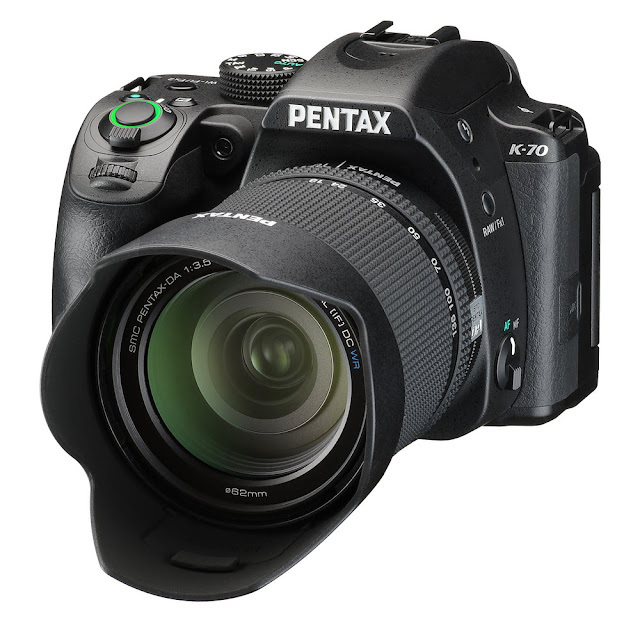 The 1.5 kg 70-200 f/2.8 looks over-sized and too large for the small & light 230 grams mirrorless NEX. A heavy lens like the 70-200 f/2.8 complements a heavier body better (often mid-range and professional) than a lighter body. But then the heavy body - lens combo further increases the weight and bulk, making it difficult to carry around for longer duration. 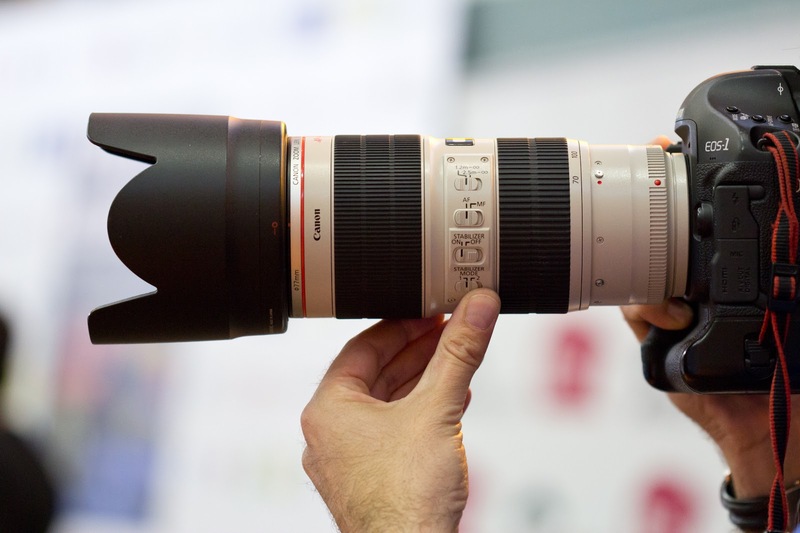 There is also the f/4 version available of 70-200mm lens from Canon, Nikon and Sony. Double the light - The obvious advantage of the f/2.8 lens is that it's f/2.8 - an advantage of a whole stop over it's f/4 sibling, making it that much better for low light and high speed photography by letting in double the light. With a more out of focus background it will isolate the foreground and the background better than the f/4 version. 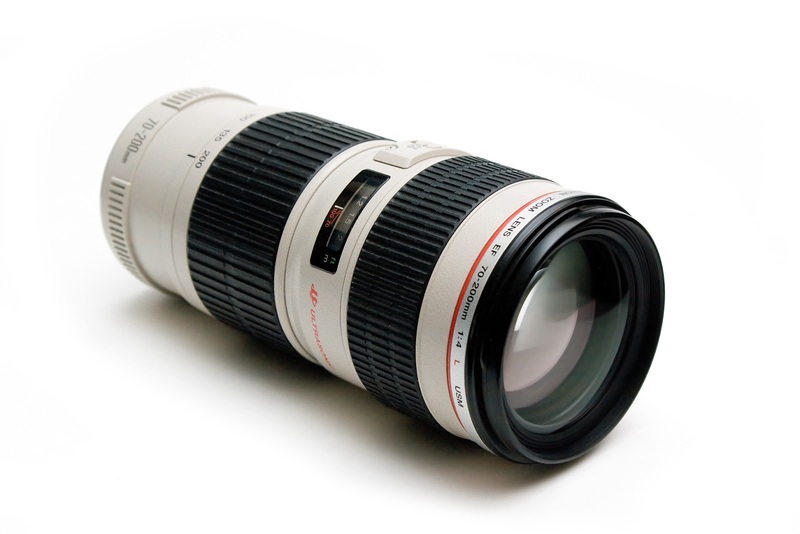 Cost effective - The 70-200mm f/4 lens is significantly cheaper (except Sony!) costing as low as even half the price of f/2.8 version. Lightweight - The f/4 version, having a smaller max. aperture, is not surprisingly also very light, almost half the weight. The 2.8 version weights from around 2.8 pounds to 3.4 while the weight of f/4 version ranges from 1.7 to 1.9 pounds. This makes it easier to use handheld for longer duration. Compact - The f/4 version, as it is smaller in aperture, is less bulky, making it easier to store. 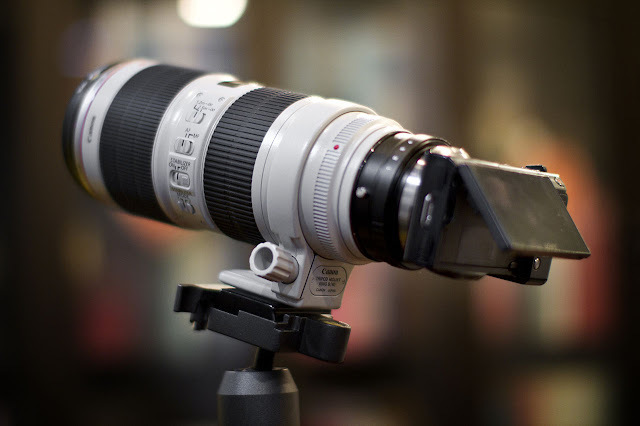 The Canon 70-200 F4L - A much lighter smaller and cost effective alternative for the 70-200 f/2.8. Among all types of lenses competing with the 70-200 f/2.8, its f/4 sibling is its closest competitor. It provides almost identical performance in all fields except, off-course the aperture department. Overall the 70-200 f/4 provides much more bang for the buck when compared to the f/2.8. Thanks for reading this article. If you have liked it, please share it. If you have any queries about the content or write-up then please let me know in the comments section. Your comments are valuable for me.